Present state: Demolished - no trace remains. 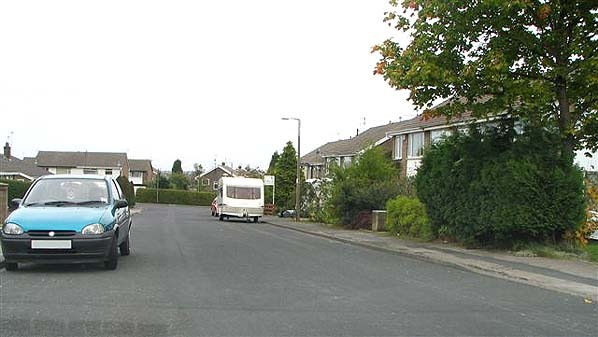 A housing estate now stands on the site. 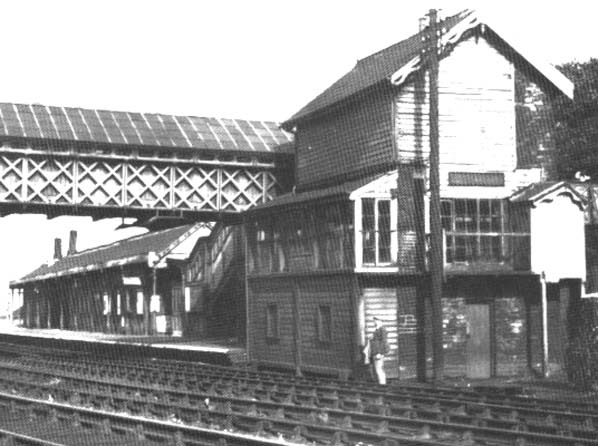 Clayton station had an island platform, typical of Great Northern construction. It had a small but busy goods yard and during the heyday of the line was used for separating the Bradford, Keighley & Halifax portions of goods trains. Goods services ceased in 1961, but the line through Clayton remained in use until 28/06/65 for trains serving the goods yard at Thornton. 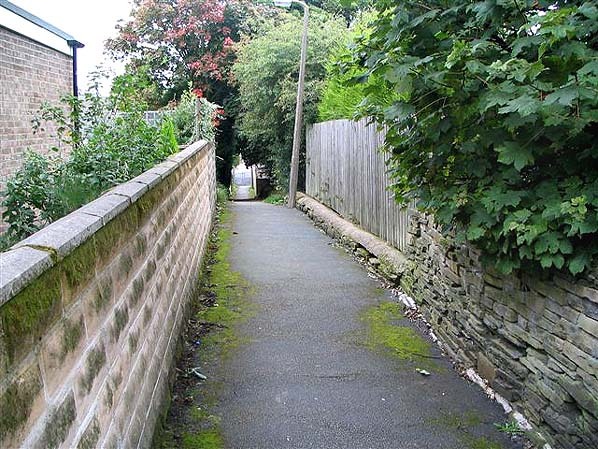 The only possible remains of the station today is a short length of wall beside a path leading to the site of the station (see photo).